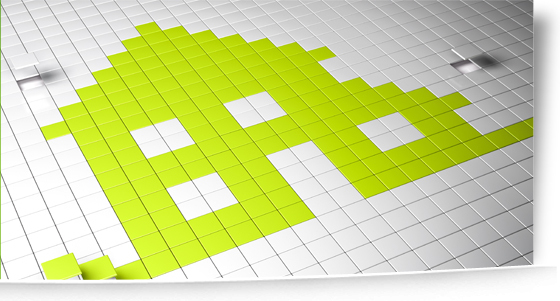 Having dependable and good-looking packaging leads to more sales for your company's products. LION DIE CUTTING CO., INC. is a broker-friendly manufacturer that helps your company with everything from folding boxes to blister cards. Package and display your products more professionally with custom die cutting from our company in Brooklyn, New York. We've been in business for 53 years because of our commitment to customer satisfaction. Don't wait longer than necessary for custom packaging materials. Our faster turnaround times mean most orders ship in 7 to 10 business days. If you live in the metropolitan New York area, you don't have to pay a delivery charge. 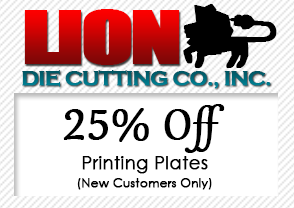 LION DIE CUTTING CO., INC. offers many services to make die cutting easier for your business. Bookbinding, printing, and box folding are available to complement our die cutting and help your business succeed. Contact us in Brooklyn, New York, for more information about our high-quality products. LION DIE CUTTING CO., INC.